Killer Characters: Who Reads Romance Novels? Did you know there are people out there, book readers even, who sneer at what others choose to read? Impossible, you say? Just try reading a historical romance in public, a nice thick one with one of those glossy, clinch-pose covers of a man with his shirt falling off in a gale wind and a woman similarly clad. "Aren't you embarrassed by that cover?" This was asked by a woman wearing an 'I'm with stupid' t-shirt, though she was alone. One guy smirked and winked when he saw the cover. I've never been winked at in my life. My best friend Valetta's brother, Brock Nibley, said, "You'll rot your brain with that crap!" This while he read the umpteenth book in an ongoing western novel series. Don't get me wrong; there is nothing wrong with reading westerns, but that's my point, there's nothing wrong with reading ANY book, even 50 Shades of Grey, if that's your jam. But more often - and this may surprise you - folks are interested in what I'm reading, or blase about it, or actually have recommendations. I've had women stop at my table in a coffee shop to recommend a book they love, or ask whether the book I'm reading is good. So... I read specifically historical romances, especially Regency romances by Mary Balogh and Mary Jo Putney. 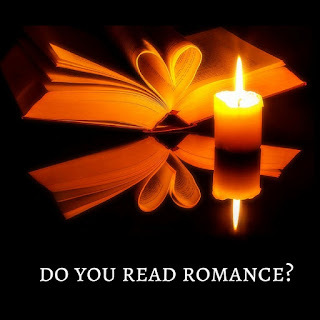 Do you read romance novels? I like romantic suspense best. I also read historical romance. I tend to prefer my romances with a paranormal element. 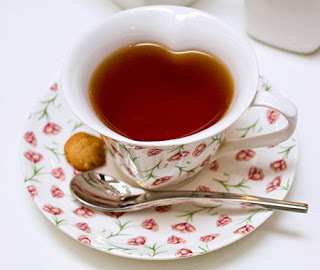 I love reading romance - historical & contemporary. 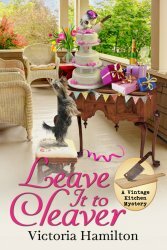 That's in addition to my cozy mysteries. I love reading romance, especially romantic suspense. But I find reading historical romance adds a layer of info on my genealogy work. For instance our area had a big coleara outbreak in the 1860's. We live right by a river. So it moved upstream to our community. A Lot of lives were lost. A historical western I read came opon similiar problems.